South Carolina Border Collie Rescue View other Border Collies for adoption. Jaxson is a Border Collie mix. She has been spayed and is current on shots. She likes to play, eat, and sleep just like all puppies. 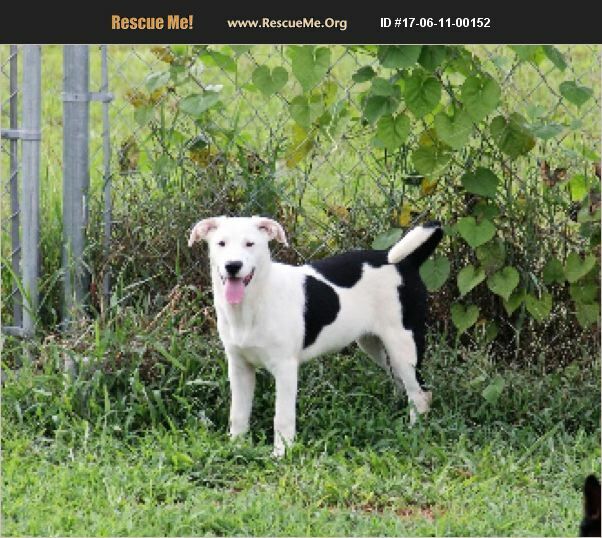 She gets along well with other dogs and cats, and would be a perfect addition to any family. This much cuteness cannot last forever, please take me home with you.